Woody for Woody | Hey nerds! Shalom to all nerds bred on Woody Allen’s bespectacled brand of nuanced idiosyncrasy and self-flagellating funnies. Our favourite Jew of them all is the subject of not one, but TWO documentaries on the BBC. 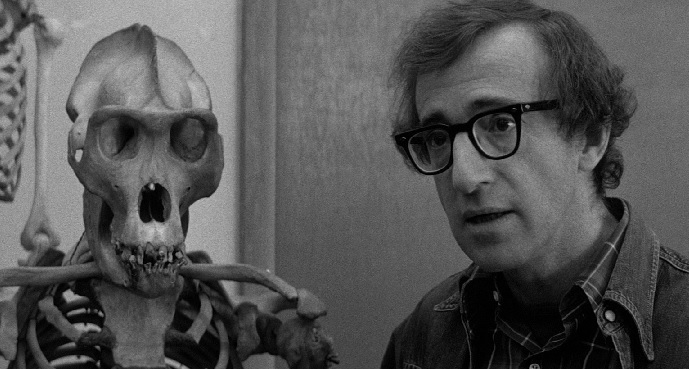 Pingback: WOODY ALLEN – ALLAN STEWART KONIGSBERG – (EEUU,1935) | "LA CASA DE LAS VENTANAS"
Pingback: WOODY ALLEN – ALLAN STEWART KONIGSBERG – (EEUU,1935) | "LA LIBERTAD ES PARA SOÑARLA"
Pingback: WOODY ALLEN – ALLAN STEWART KONIGSBERG (EEUU,1935) « "EL ÁRBOL DE JM"